The Burlington's Hannibal Division had little freight service and even less famous passenger trains compared with other divisions. 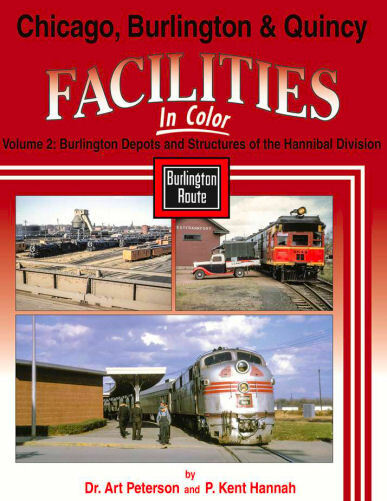 This volume highlights its character and significance via a thorough look at noteworthy facilities and trains. Hard cover.